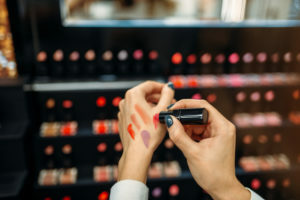 Companies within the cosmetic industry are often unaware that the research activities being performed daily to perfect their current products and develop new ones in order to stay ahead in a rapidly expanding industry qualifies them to take advantage of an often underutilized tax credit. The Research and Development Tax Credit was designed with industries like cosmetics in mind, and rewards innovation in business by providing a sizable tax credit to qualifying companies who can use the credits to reimburse costs spent performing research and development. 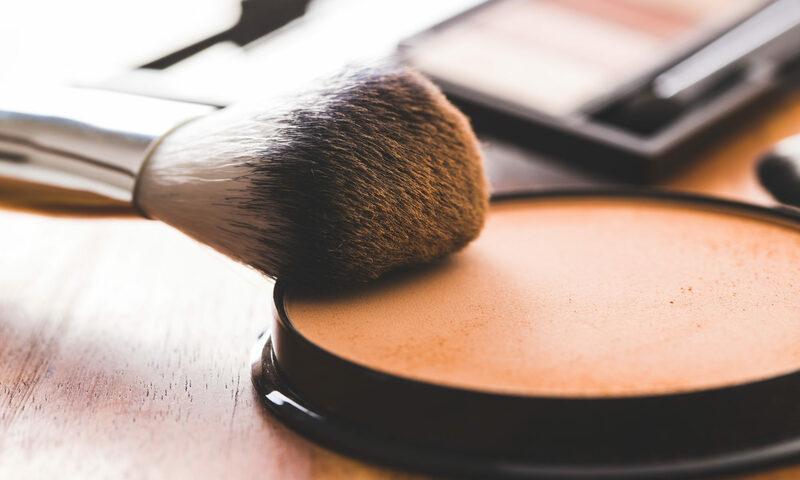 The cosmetic industry extends far beyond the shelves of your favorite beauty supply shop or drug store. Each product is designed and developed through a rigorous research and development process funded by the companies. The research and development process can be quite costly, so having a tax incentive that provides significant credits is extremely beneficial for companies within the industry. Think about your morning and nighttime skincare and beauty regime. All of the products used were carefully developed to meet the standards of the health department and to provide the luxurious experience you crave. In this age of digital media, consumers are constantly being bombarded with ads and information on new products, formulas, and beauty secrets that they have to get their hands on. These companies working to stay relevant and set themselves apart from their competition are performing qualifying research activities consistently in order to improve their existing products, and constantly develop new ones. Companies are already doing the work so it’s important that they are made aware of the significant tax credits they’re able to take advantage of. 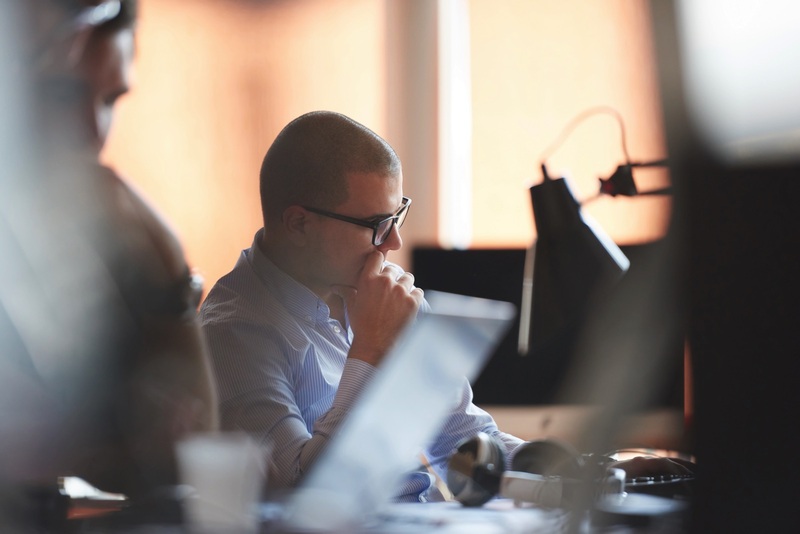 Almost 90% of eligible companies neglect to take advantage of the R&D Tax Credit for the sole reason that they are unaware that the credit exists and that they can qualify. Chances are, the company’s day to day operations already qualify it for a sizable credit. 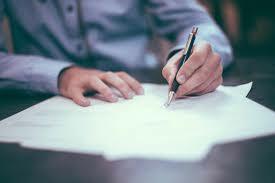 A third-party tax group, like National Tax Group, will look at all the documentation pertaining to the research and development being performed and determine if that company can benefit. We all like beauty supplies and we all like saving money. There are no risks in having a free assessment of benefits performed by National Tax Group, only the potential for significant benefits. Contact our team today. Our approach to taxes is a little different, because our collection of services are a little different. National Tax Group is highly focused on specialized areas of the tax code, enabling us to provide you an estimate of your savings without any cost to you. If you decide the savings are not great enough, no problem, we won’t charge you. But, more often than not, we find lucrative deductions and credits that amount to serious savings. 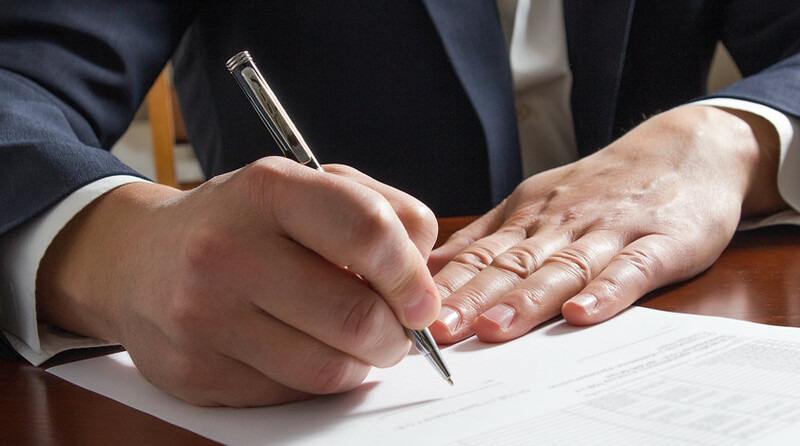 We never put pressure on our clients to work with us by requiring deposits upfront or by having them sign a contract. The only thing that we need from our clients during the assessment period is proper documentation. Upon review, we only estimate tax savings that we are confident we can deliver, and don’t expect our clients to commit until they feel convinced of the value we provide. Key players on both the Democratic and Republican side of the discussion to pass a significant tax extenders package are speaking out in favor of just that, following the House Ways and Means Committee meeting. Chairman Mike Thompson (D-CA) stated that the tax extending provisions in discussion require additional scrutiny, and that lawmakers should work as quickly as possible to come to an agreement to pass the extenders. Republican lawmakers are also weighing in, with Committee Ranking Member Kevin Brady (R-TX) saying that he is working on the package in order to make some of the temporary provisions permanent, and phase out and omit other ones. The House Ways and Means Committee met on Tuesday, March 12th, to continue the discussion on the package. While no decision has been made yet, having overall bipartisan agreement that the extenders should pass is encouraging news to tax firms and taxpayers alike. The tax extender package would have a significant impact on all taxpayers, especially those that can take advantage of the 179D Energy Efficient Tax Deduction, and the 45L Energy Efficient Home Credit. We have been your trusted advisors on the decision of these tax extensions, and will continue to keep our readers updated and informed. 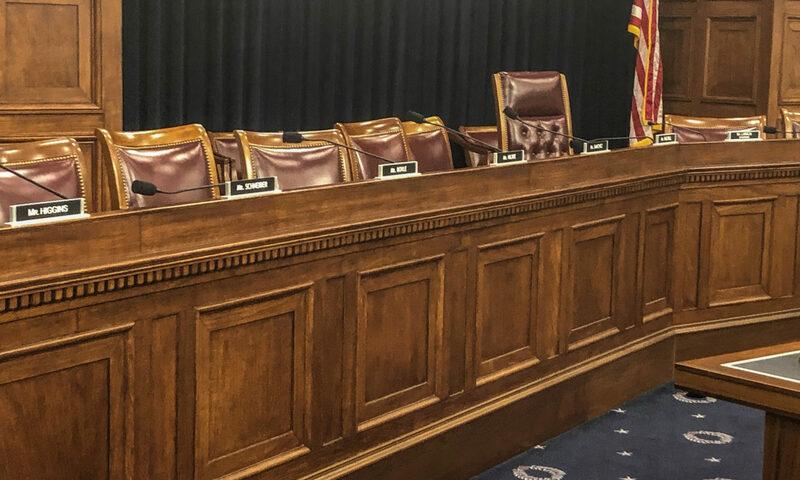 The House Ways and Means committee met on Tuesday, March 12th, to continue the discussion on the lucrative tax extenders first introduced by the GOP in November 2018. The package intends to extend incentives including the 179D Energy Efficient Tax Deduction ($1.80 per square foot for energy-efficient commercial buildings) and the 45L Energy Efficient Home Credit (a $2,000 credit for the construction of new energy-efficient homes). National Tax Group President Lee Ferry met with lawmakers right before the meeting on behalf of taxpayers nationwide to strongly encourage a push to approve the tax extenders. 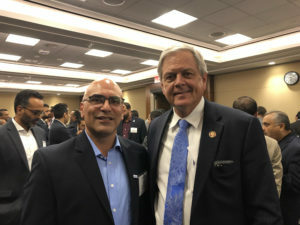 Ferry met with Representative Ralph Norman (SC), Congresswoman Judy Chu (CA), and other members of the committee to get a feel of what the general consensus regarding the tax extenders package being approved is. 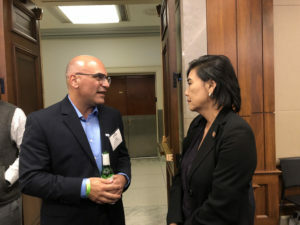 “They confirmed our confidence, and informed us that the Senate intends to pass the tax extender package”, Lee Ferry told his employees upon returning home from Washington D.C. 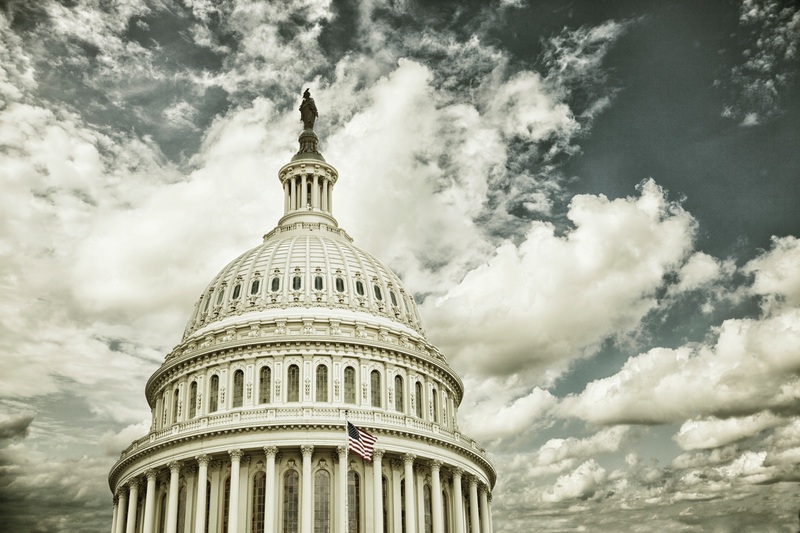 While it is unclear when the fate of the proposed tax extensions will be decided, both sides of the aisle agreed during the meeting that the unpredictable and temporary nature of the extenders do nothing but hinder the effectiveness of the extensions. 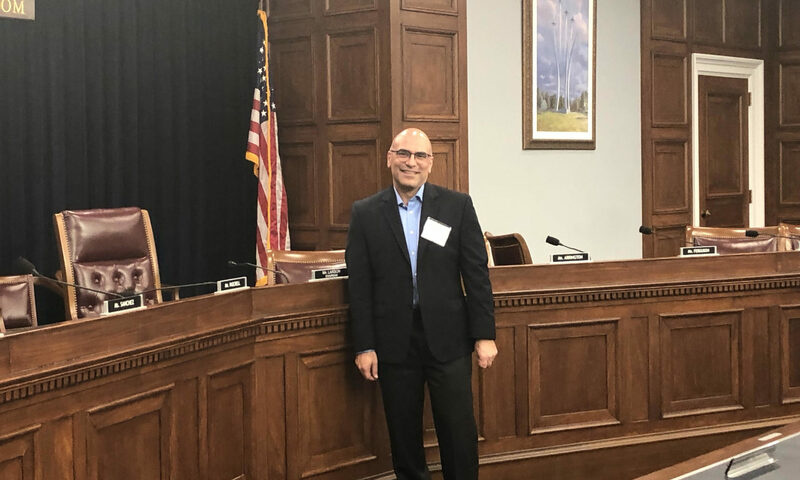 Ferry explained the importance of permanent and reliable tax incentives during his discussions with The House Ways and Means committee. We will continue to monitor the decision surrounding the tax extenders and keep you updated with the very latest. Read the full proposed bill on the United States Government Website here. We have been closely and patiently following the status of the GOP’s End of Year Tax Package since it was first introduced to the Senate in November of 2018. Now, after months of discussion and no movement, the House Ways and Means Subcommittee on Select Revenue Measures will hold a hearing on tax extenders on March 12th, 2019. The hearing will discuss dozens of tax incentives that have expired, including the 179D Energy Efficient Tax Deduction and the 45L Energy Efficient Home Credit. We are your trusted tax advisors to lean on once the tax extenders are approved, and are committed to helping you obtain the maximum amount of savings possible. Software development companies are able to benefit significantly on their taxes through the Research and Development Tax Credit. These companies are constantly developing new prototypes and products in order to remain relevant and on top in a rapidly growing and competitive industry by performing research activities. These research activities that are being performed as part of daily operations often qualify for the R&D Tax Credit. Many companies fail to take advantage of the credit simply because they don’t realize that the work they’re doing is qualifying. Up to 90% of a company’s annual eligible costs can be applied, dollar for dollar, against its federal income tax liability. 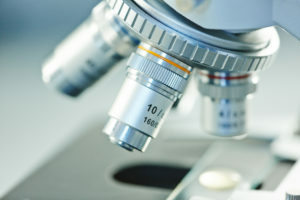 The money claimed through the Research and Development tax credit can be used to subsidize amounts paid on the salaries of employees performing the research activities, supplies used during the research, contract research, and computer leasing. 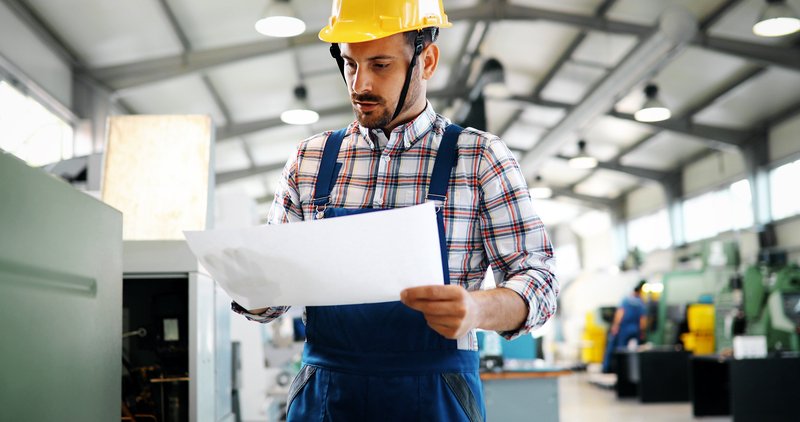 The research and development tax credit rewards businesses for taking innovative steps to develop or improve their products, processes, or software. Any company that fits these criteria and is performing research activities that pass the 4-Part Test created by the IRS is likely eligible. The work is already being done, so there’s no reason not to have your research and development examined by a third-party tax firm. If you own a software development company, there is no risk in reaching out to us for your FREE assessment of benefits. Contact us today. Hotel Owners – Are You Aware of the Significant Tax Savings Available Through Cost Segregation? Hotel owners are able to free up otherwise unused capital from their building and invest that money back into their business through a cost segregation study. Hotels that have been constructed or renovated to include energy-saving systems that reduce the property's total energy consumption can benefit from a cost segregation study. As a company full of tax experts with over 50 years of experience working in the tax saving industry, we’ve heard every misconception in the book when it comes to cost segregation and why hotel owners are hesitant to believe that they’re eligible to benefit from it. All hotels can benefit from having a cost segregation study performed. Even if a study has been performed in the past there could still be additional hidden, unlocked capital that has yet to be claimed. We’ve dug deep into the most common misconceptions surrounding cost segregation and have responded, respectfully debunking the concerns. If you don’t have a cost segregation study performed within the first year of purchasing a hotel property, you're out of time and can’t have one performed. This is not true. You can have a cost segregation study performed on your property at any time during your ownership and are able to catch up by taking advantage of accelerated depreciation you would have received in the first year. In order to do this, you must file a Form 3115 Change in Accounting Method. National Tax Group will complete your Form 3115 for you as part of the process. Only a CPA can provide a cost segregation study. This is not true. 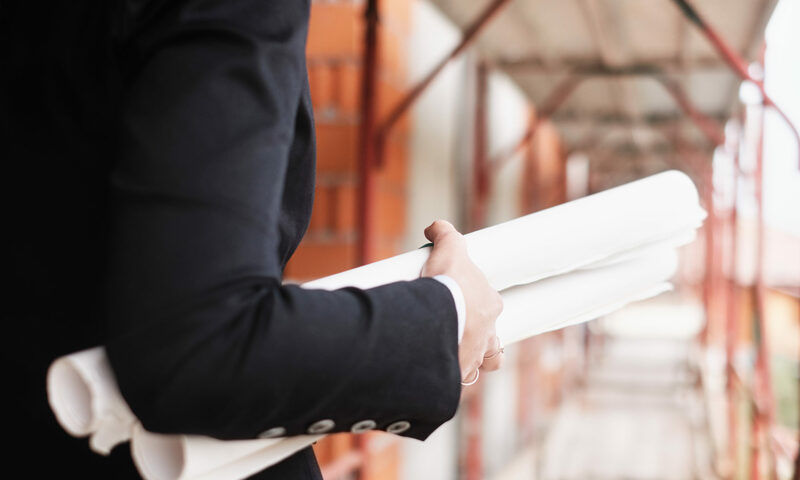 Tax experts with a background in engineering and construction are the best individuals to take care of the engineering-based study for your property. 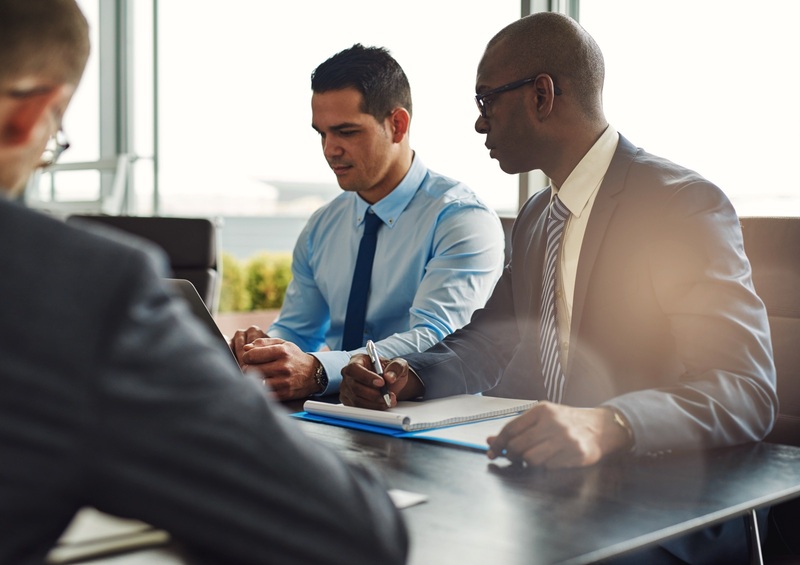 National Tax Group does partner with CPA firms to provide cost segregation studies for their clients, as well as have our own private clients that we provide these services for. Cost segregation increases your risk of an audit. This is not true. However, having your cost segregation study methodologies and procedures accurately documented by a third-party tax group is essential to passing an audit. At National Tax Group, we guarantee a marginally low risk of ever being audited and provide full and complimentary audit support if ever necessary. I am not eligible to have a cost segregation study performed because I am planning on selling my hotel property in order to buy another. This is not true. If you’ve recently sold properties but haven’t yet filed taxes or reported the sale, you can still have a cost segregation study performed in order to maximize your deductions. There is no benefit of having a cost segregation study performed if the value of my hotel is too low. This is not true. A cost segregation study can be performed on a hotel with a basis as low as $500,000. Don’t count yourselves out of benefiting from this lucrative cost-effective study before talking to our team of professionals. You may have more questions, and that’s okay because we’re here to answer them and stand by your side throughout the process. Reach out to set up your FREE assessment of benefits and get to know the truth about cost segregation and how it can positively benefit you. There is no risk in reaching out for your assessment of benefits, only potential savings. Going green and transitioning into using eco-friendly materials in buildings has become increasingly popular as it benefits the environment, while also lowering electricity bills. The 179D Energy Efficient Tax Deduction is a significant tax break that rewards the energy efficiency of a building with cost-effective deductions on tax returns. Buildings that have been designed, constructed, or renovated to include energy-saving systems that reduce the total energy consumption by 50% can qualify for the deduction. Many different individuals can take advantage of the deduction, including commercial building owners and contractors, hotel owners, and architects and designers. A lot of elements that already exist inside of a building can qualify for this deduction. Q. How much money can be obtained through the deduction? Earn up to $1.80 per square foot on each qualifying property, and save $.60 on each energy saving system. Q. What are examples of qualifying energy saving systems? Qualifying energy saving systems include hot water systems, building envelope systems, HVAC systems, and interior lighting systems. Q. Can I apply for the 179D deduction on the same building more than once? Yes, you can apply for the 179D tax deduction for the same building multiple times, but the amounts awarded cannot exceed $1.80 per sq./ft. overtime. Q. What types of buildings can qualify? 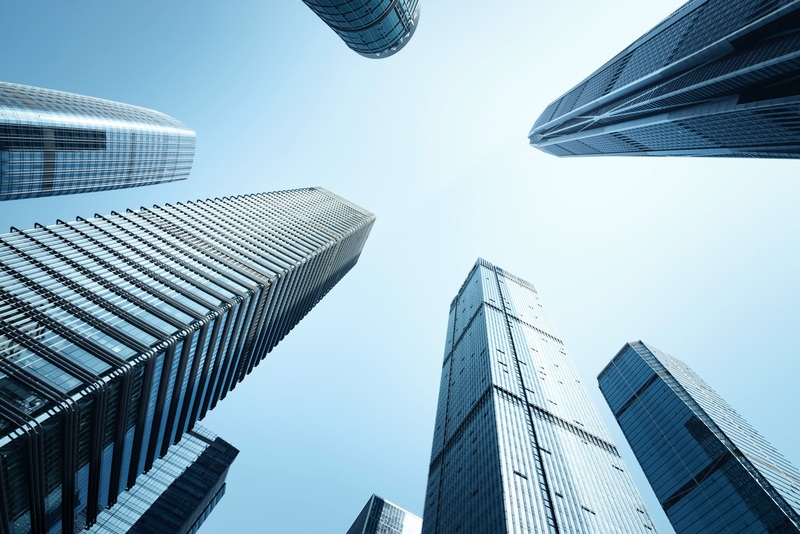 Commercial buildings of any type, including office buildings, industrial buildings, warehouses, retail spaces, multi-family homes, and apartment buildings. Parking garages, government-owned buildings, and hotels can also qualify. Q. What exactly are ‘power costs’? Power costs are the highest monthly demand charges and associated taxes and fees related to the electricity spent. Q. Does the tax deduction apply to both newly constructed and existing buildings? Yes. Any building that has been built or renovated to incorporate energy saving systems in order to reduce the building’s energy consumption can qualify. Q. Can I qualify for 179D if I’ve purchased an energy efficient building? No, simply purchasing an already existing energy-efficient building will not qualify for the deduction. In order to utilize it, the energy saving systems must have been installed as part of a plan designed to reduce total energy and power costs. You may have additional questions and our team of tax professionals is waiting to speak with you. A decision of the GOP’s end of year tax package is expected to be made soon. If the bill is approved, it will be signed into effect by President Trump shortly after, impacting taxpayers. 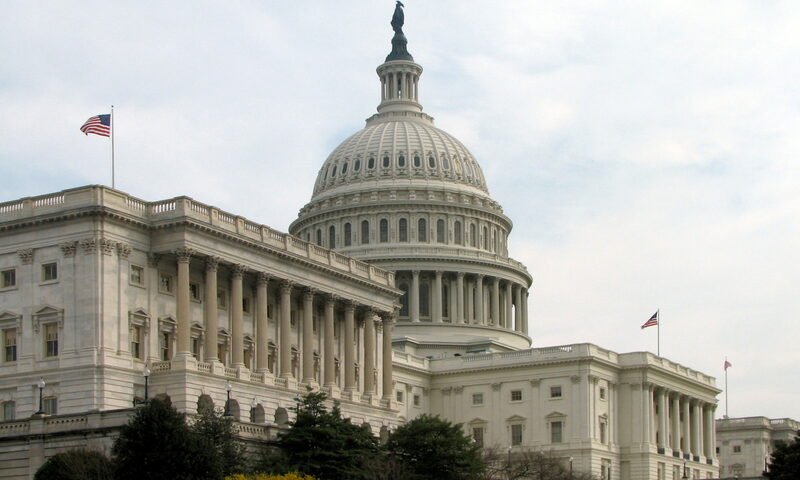 Congress has been working hard behind the scenes to save the tax extender package and senators are urging to have the package added on to an upcoming government funding bill. The tax plan, originally introduced in November 2018 plans to extend profitable tax breaks available through the 179D Energy Efficient Tax Deduction and 45L Energy Efficient home Credit through the end of 2018. The passing of the bill will have a huge impact on many, including commercial building owners, hotel owners, home builders, and contractors. Our team of tax professionals is confident that the bill will be passed soon and we will update you with any and all developments. Once the bill is passed, we will be your go-to and trusted tax advisor to obtain the top-dollar savings. Learn about the 179D Energy Efficient Tax Deduction. Learn about the 45L Energy Efficient Home Credit. It has been more than two and a half months since the GOP Chairman and House Republicans unveiled their tax plan that intends to extend significant tax incentives through the end of 2018. Despite no movement being made before the end of the year, bipartisan discussions are still actively being held behind the scenes of Washington D.C., indicating that an update or decision on the matter will happen soon. The end of year tax package, which was released by House Ways and Means Committee Chairman Kevin Brady (R-Texas) on November 26th, 2018, would have an impact on all taxpayers, including those who are able to take advantage of the 179D Energy Efficient Tax Deduction, and the 45L Energy Efficient Home Credit by extending tax incentives through the end of 2018. The tax package would also make adjustments to the Tax Acts and Jobs Act, as well as look to revamp the IRS. Our tax experts at National Tax Group are actively monitoring the proposed GOP tax plan and will bring you updates as they become available. We are confident that the bill will pass and we can begin reaping the benefits soon.